There's nothing much more delicious than a piece of juicy, aged beef cooked to perfection. 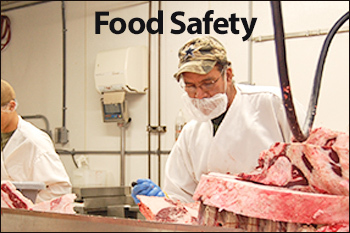 We are a USDA Inspected custom processing plant and retail meat shop located in Evans, CO, so our products are not only good to the last bite, they come from a plant where cleanliness is every bit as important as the quality of the meat. 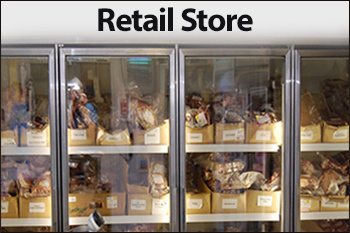 We sell a wide selection of frozen beef, pork and lamb products in our retail store, but we are best known for our custom and wholesale processing. 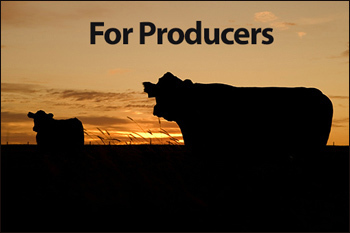 If you're purchasing your meat on the hoof, have your producer contact us for harvesting and cutting. 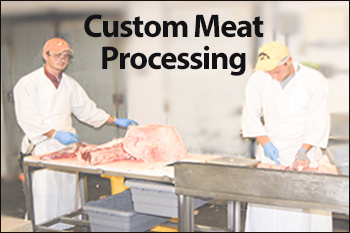 Contact us for for information and schedule for harvesting and processing. We'll walk you through the cutting process, so you will get the cuts exactly as you want them. We are committed to being the best in the business, and our staff treats every order as if it were their own. 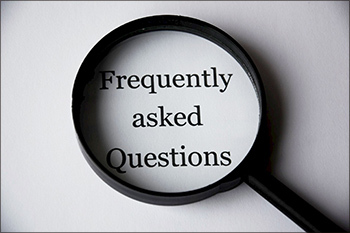 Whether you're planning a weekend barbecue or wanting to impress your dinner party guests, our knowledgeable staff will help you select the best cuts, and suggest ways to cook them for optimum flavor. Stop by and view our selection of meats and take home something special for dinner today! We want to be your butcher for all of your meat needs -- beef, pork and lamb, fresh, cured or smoked. 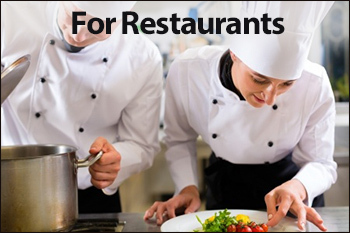 You can count on Innovative Foods for delicious and wholesome meat products for your table...every time.